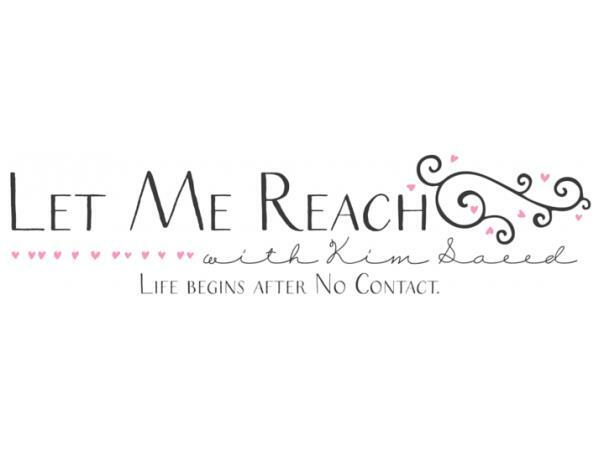 Kim Saeed is someone I've followed online for over a year. 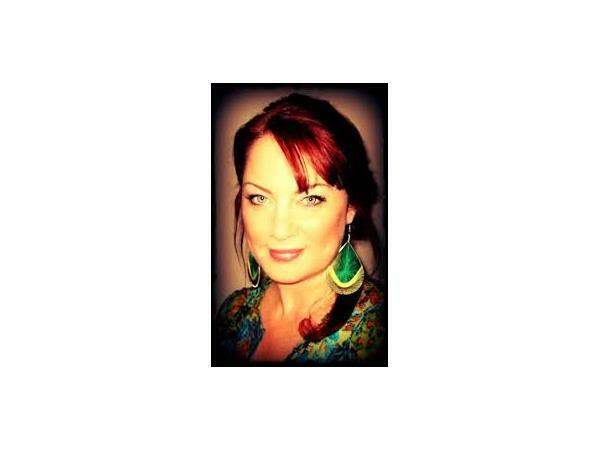 Her blog articles are amongst the top searches for all things related to healing from narcissistic abuse. She is unique in her approach because she focuses so much on the healing process which is considerable. Experts say it takes more time to recover from a breakup with a narcissist (be that a friendship, colleague, family member, partner, or spouse) because you have to grieve twice. You grieve first for the person the narcissist pretended to be (your most loyal friend, soulmate, perfect boss) and then you grieve yet again about the horror of who they actually are: your worst nightmare. Exactly like drug addiction you are high from the intensity during the initial stages of the relationship. You spend the rest of the entire relationship wanting to get back to that initial high that never comes. Being in a relationship with a narcissist is akin to being addicted to heroin. It will slowly kill you. 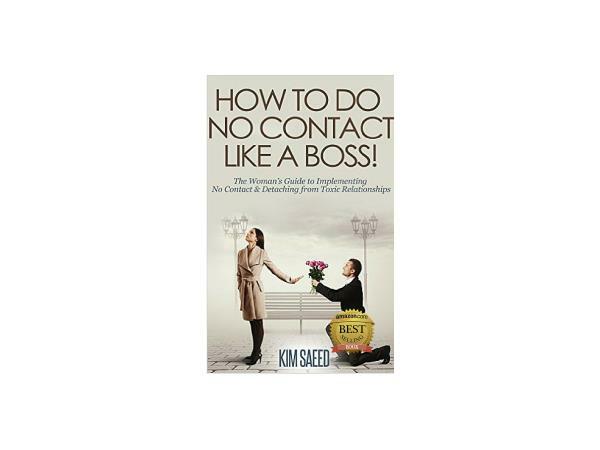 Every time you leave and are wooed back it is worse which is why the term "No Contact" is the crucial point of Kim's practice. Please read her full blog article here. What if he/she isn't a narcissist and I'm giving up too soon? 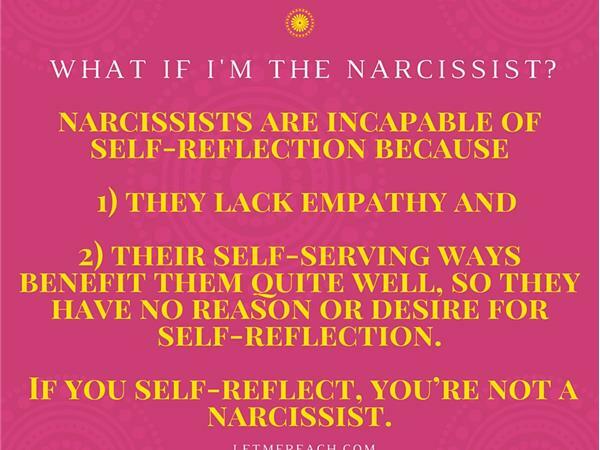 What if I'm the narcissist? Is there a possibility the Narcissist can change? I've been in therapy for years, but I still don't seem to be healing. It feels like no one is interested in me. Maybe the narcissist was right about me. How important is it to learn how to modulate/regulate emotions in the first step in healing? How is the term 'grey rock' helpful and why it should only be used in cases of shared custody/shared employer.